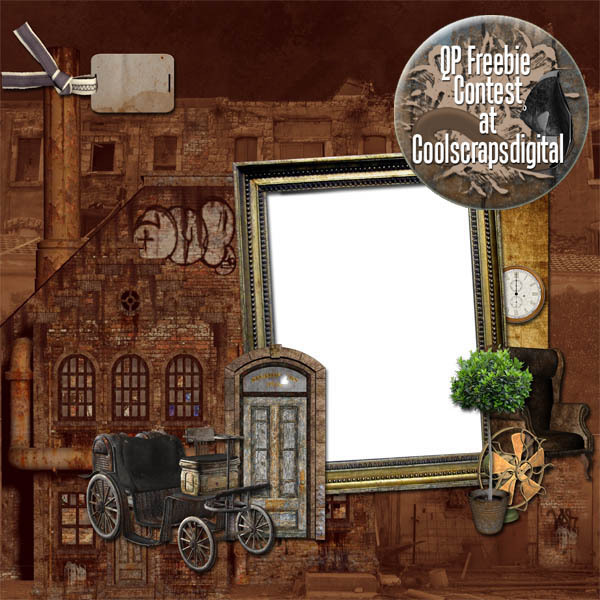 I joined the Quick Page Contest over at Coolscrapsdigital and got to work with this great kit from EMS called Steampunk. Here is the freebie I chose to enter. I titled it "welcome home" but I kept it simple and took out the words so it could be changed to suit your needs. If you like the kit, you can find it HERE. Click the picture to download my Quick Page. Enjoy! 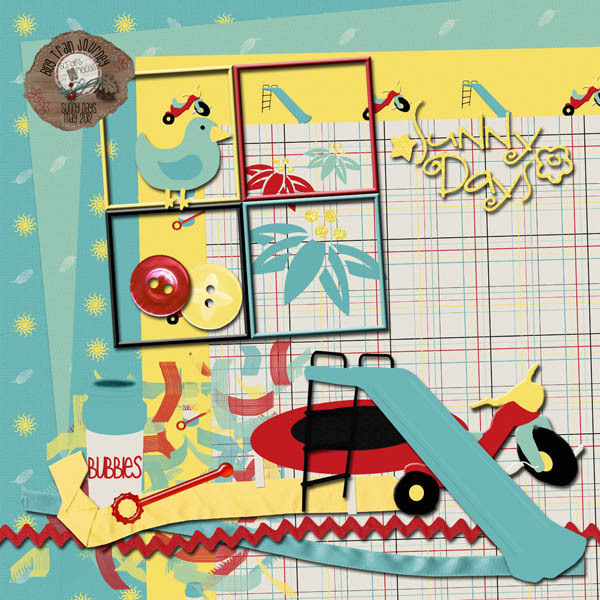 The blogtrain this month is called Sunny Days. With my kids, that means "play outside whenever you can!" Are you ready for lots of freebies? 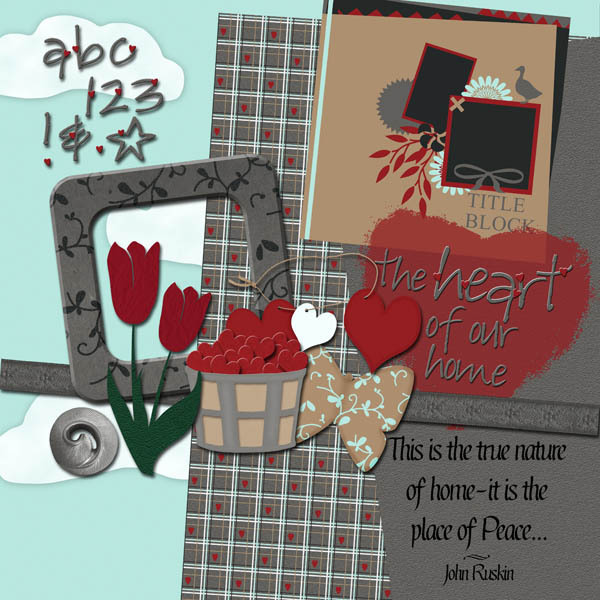 Head on over to the forum at scraps-n-pieces.com to start collecting our class kits! If you click on "gallery" and then scroll all the way to the bottom to the "Photoshop Class Gallery" you'll find the other parts to all eight kits. For the last 6 weeks, I've been taking a Designer Mentoring Class over at the Scraps-n-pieces forum. And now that it's finished, we have 8 free kits to give away! You have to download them from the forum, so if you're not registered at scraps-n-pieces.com (at the forum) then get over there and sign up! I will have an extra FREEBIE on this blog when the kits become available Monday, May 7. I decided to give away all the additional pieces I made in addition to the class requirements. So come back here for that add-on when you get your kits downloaded. Here's the preview of what I've made.